Often overlooked as somewhere to visit on the way to somewhere else, too many people miss out on the quirky wonders of this cosmopolitan country. Dutch speaking in the north and French speaking in the south, Belgium mixes together both of these cultures and manages to comes up with its very own unique charm. 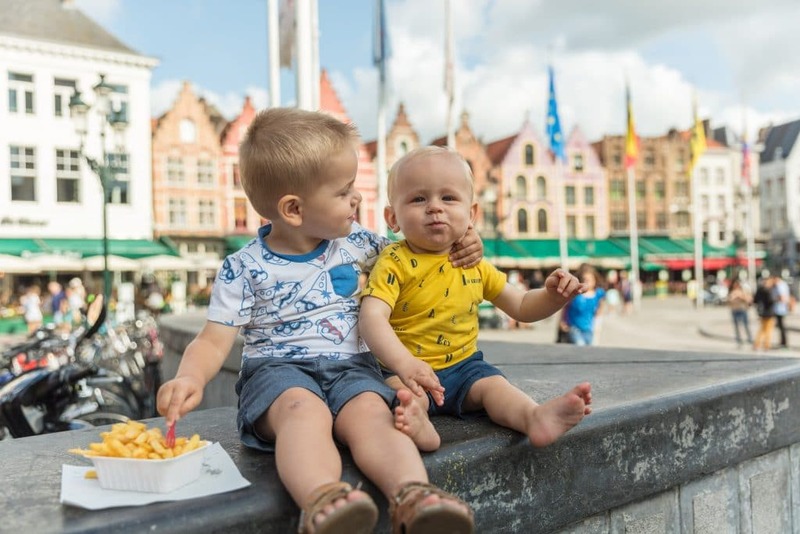 Here are our Top 10 reasons to visit Belgium with babies and toddlers!! 1. Food! As well as being the capital of Europe, it is also the capital of chips, mussels, chocolate, waffles and croquettes! (and of course its beers for mum and dad!) 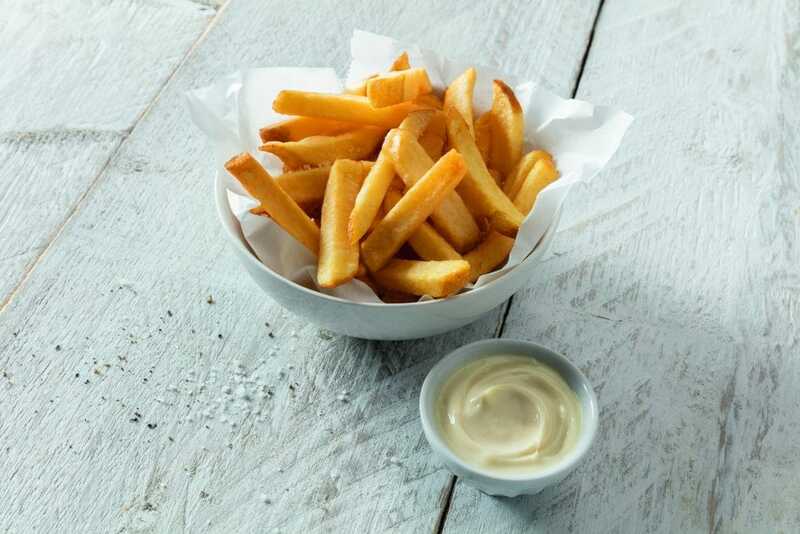 When strolling through its historical cities you are never far from a waffle van or a stall selling paper cones of warm Belgian fries with a dollop of mayonnaise to dip them in. Also famous worldwide for its moûles frites (mussels and chips) some restaurants and brasseries have a whole menu just dedicated to various different recipes of mussels. If your toddlers don’t fancy mussels you can bet they’ll devour the croquettes which are very popular throughout Belgium. Croquettes here are not just potato filled but tend to come either with a rich cheesy filling or a brown shrimp filling. Simply delicious! Finally chocolate in Belgium isn’t just famous for a reason. It’s a whole art form! From watching it being hand crafted to enjoying its many different flavours it’s a real treat for the taste buds! Don’t leave Belgium without trying one of their hot chocolates. They are the best in the world for a reason! 2. Easy to get to! Belgium is just a hop, skip and a jump from the UK! Its is easily accessible by a short flight or ferry/tunnel crossing. Flights are about an hour long and you can get from Folkestone to Calais on the Channel Tunnel in just 35 minutes. For people living in the South East of England the Belgian Coast resorts are only a couple of hours away! This means Belgium is a great choice for longer or shorter breaks. You really don’t have to travel far to experience something completely different and also something educational for your little ones. 3. Beaches! It is a little known fact that Belgium has some of the cleanest and widest sandy beaches in the whole of Europe! 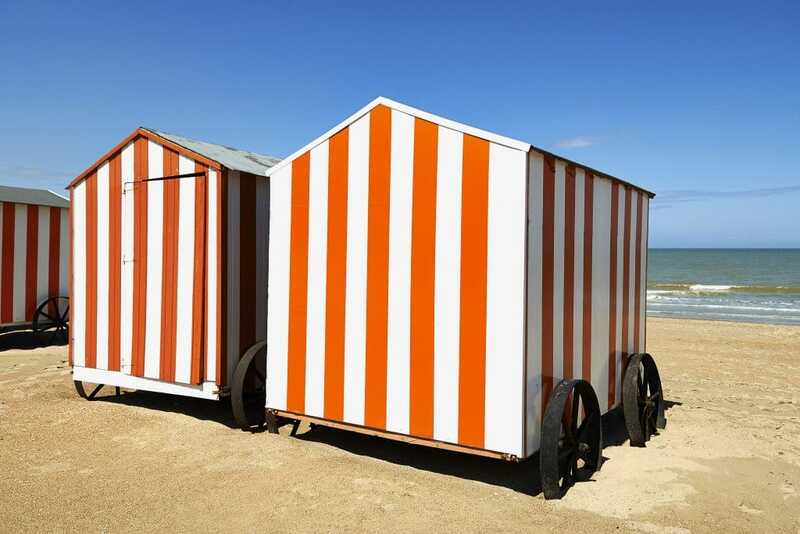 The Belgian Coast stretches for over 70km from France to Holland and its resorts are connected by the longest tram line in the world! Beaches in Belgium shelve gently into the sea and have really wide open areas to play and run around. They also often have their own beach playgrounds. This is much better than being cramped on a Mediterranean beach! 4. Superb Holiday Parks! 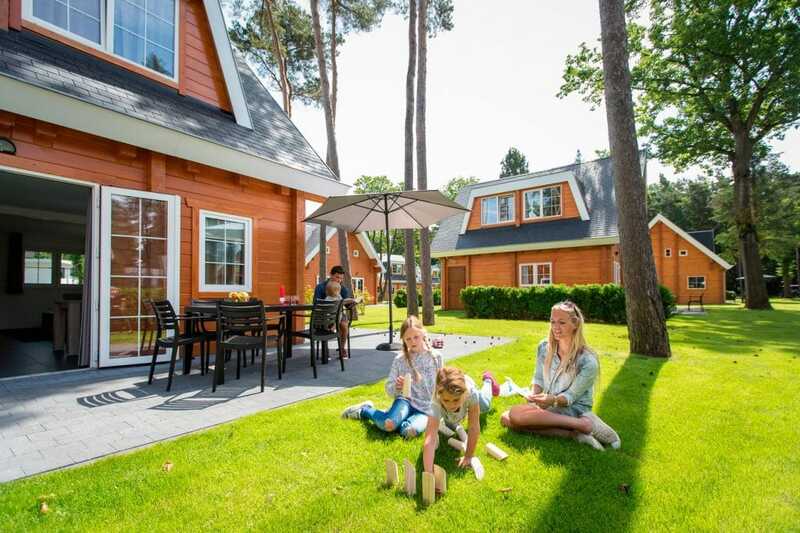 Belgium has some excellent holiday parks which provide ideal holidays for families with babies and toddlers. Easy, relaxing and lots of fun things for the little ones to do! They are affordable self catering holidays in a variety of hard walled accommodations! Find out more here! 5. 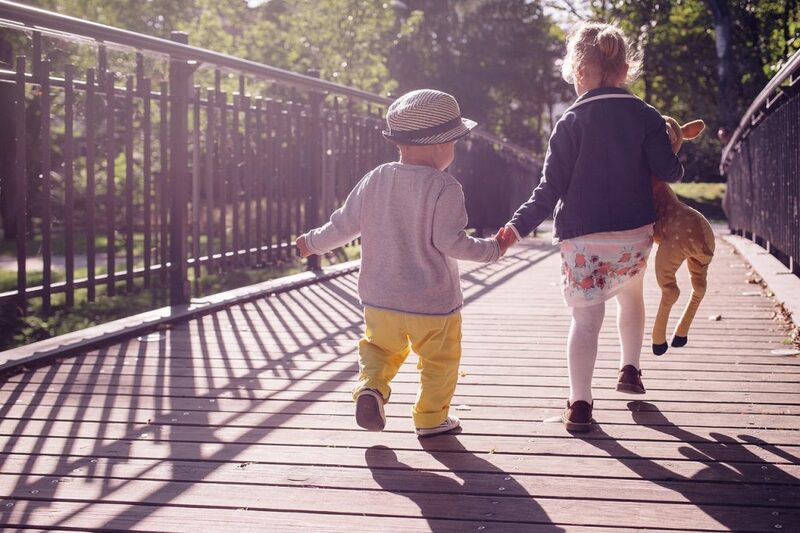 Friendly and English speaking – It is one of the most child friendly countries in Europe and children are welcomed everywhere. Its quite normal for people to bring buggies and babies into restaurants and feeding in public is seen as completely normal and is encouraged! The vast majority of the population speaks fluent English. Whilst its good to be able to practice your French (and maybe pick up some Dutch!) its nice to know that when needed, everyone will understand you and there won’t be any language barriers. 6. Climate- Belgium tends to be warmer than the UK but it isn’t too hot which is good when you have babies and toddlers! What we like about Belgium (and Holland) is that there is little risk of major heat waves like in Southern Europe yet you do get some really long sunny days in the summer. 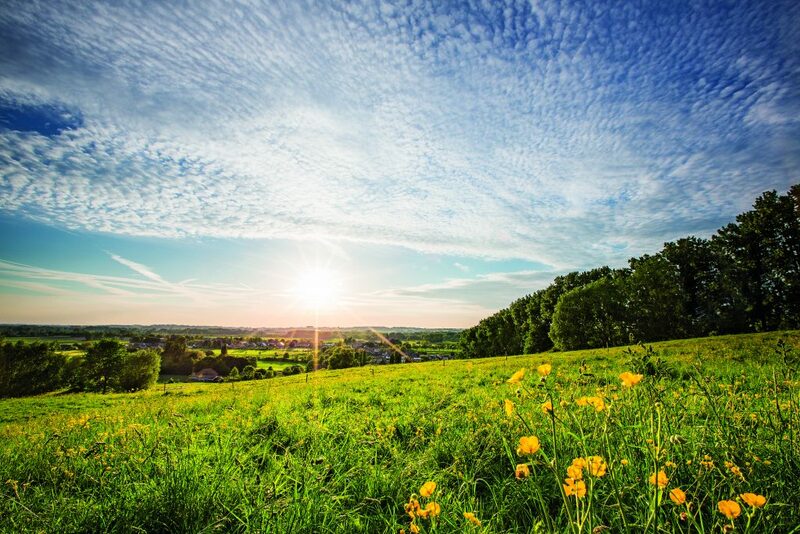 Because hot weather isn’t guaranteed you will find that all holiday parks cater for this and have indoor pools and most have indoor play areas too! Also because there is so much to see and do when you’re out and about it kind of doesn’t matter as much! 7. Childhood characters-For those who know, Belgium is famous for its cartoons and comic strip characters and this is something which helps to give Belgium its fun and quirky personality! 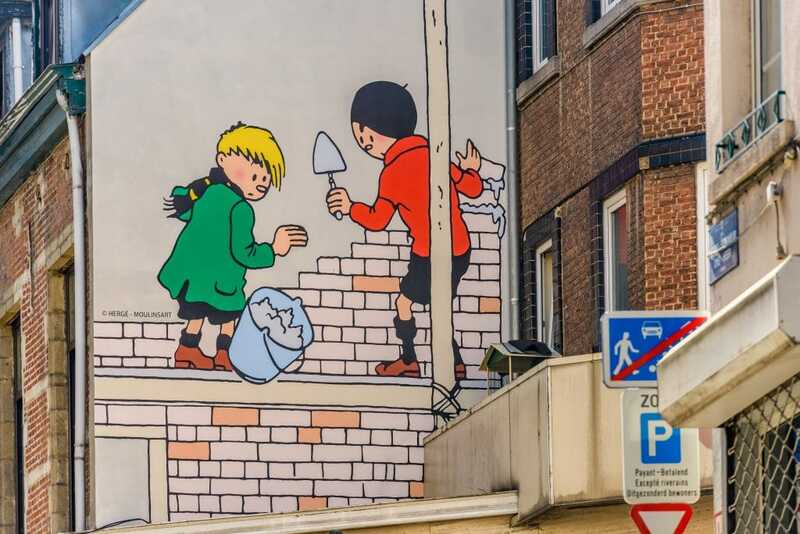 There are many cartoon museums and murals and statues which pop up around the cities where you can learn about the home of childhood characters The Smurfs and Tintin. What is great too is that most of Belgium’s museums have free entry for children. A visit to Belgium can also teach your toddlers all about the famous Belgian “Plopsa” characters who they can meet at the famous Plopsaland theme parks! 8. Little and varied! 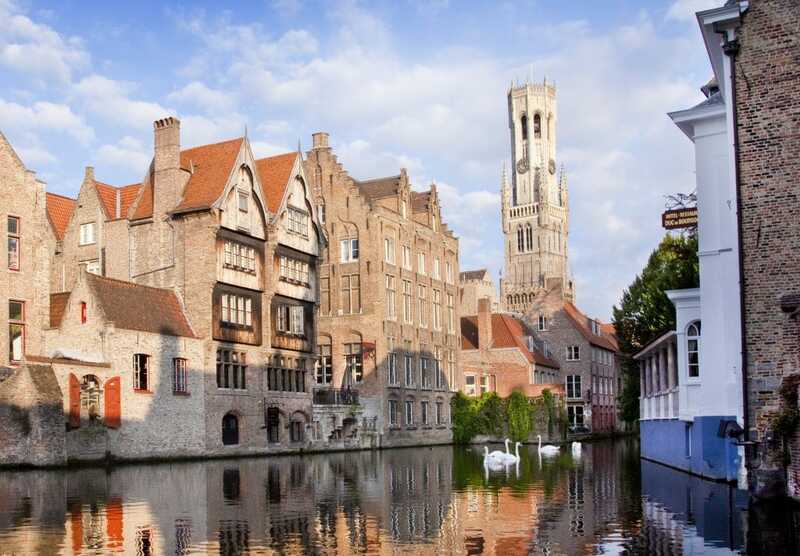 Belgium is a small country which manages to pack in to it a breathtakingly long coastline along the north and the Ardennes and Limburg with its lush green forests and magical castles to the south, with plenty in between! As it is a compact country it’s easy to see a lot in a short period of time and car journeys are never too long! Belgium also has an excellent train and tram network so you can leave the car behind if you like. 9. Its Medieval Cities-Belgium is peppered with pretty, interesting, medieval cities which are beautiful in the summer and then come to life in the winter with their Christmas markets, ice sculptures and light shows. Visiting in the winter is a magical and enchanting experience. Most of our holiday parks are open all year so you can have the best of both worlds by enjoying the stillness of nature and the bustle and energy of the winter markets. In Belgium the Christmas markets continue until the New Year so a Christmas break is also an option. 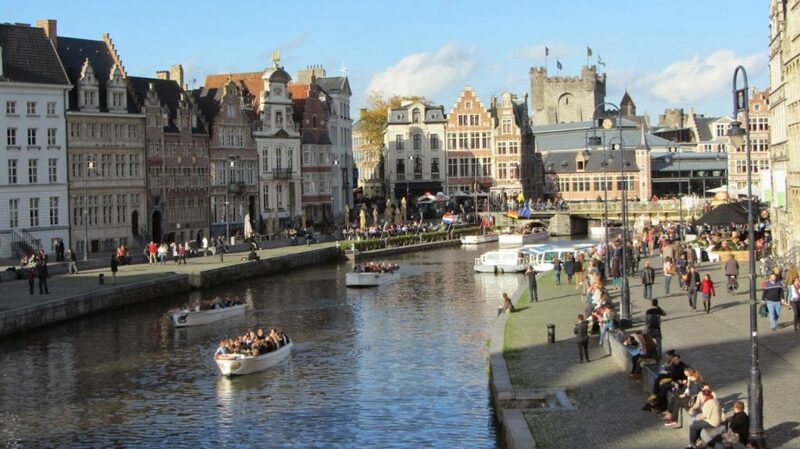 Wherever you are staying in Belgium you are never far from one of its famous cities; Brussels, Bruges, Gent or Antwerp, all of which are a small enough size to make it easy to get around on foot. 10. So much to do! 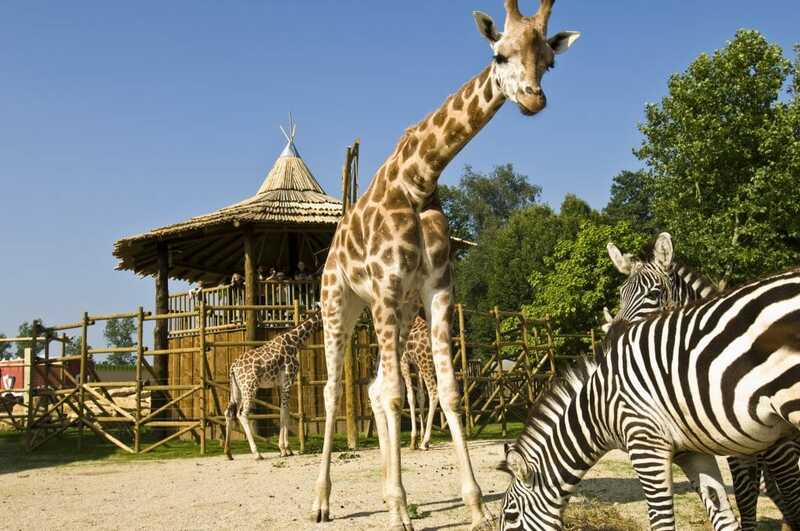 Although Belgium is one of the smallest countries in Europe it is also jam packed with some great days out; children’s farms, lots of parks and playgrounds, toddler friendly theme parks and zoos as well as lots of open space to play!